Meeting Schedule for this year: MEETING SCHEDULE. 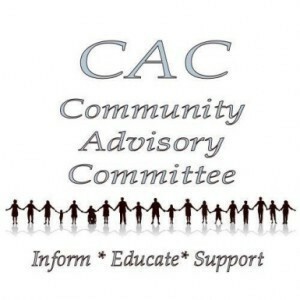 For CAC meetings and workshop information see the Parents training page. For agendas and minutes please visit the SELPA Calendar link to the left or at the top on the screen. Each year the Butte County SELPA Community Advisory Committee hosts an awards ceremony to show our recognition of, and appreciation for individuals who have shown excellence or made contributions to special education. We rely on community members, staff, parents, students and CAC members to identify those individuals who deserve recognition. Any student with an IEP that attends school in Butte County can be nominated. Please take the time to fill out the attached form so that deserving students will receive recognition for their efforts.